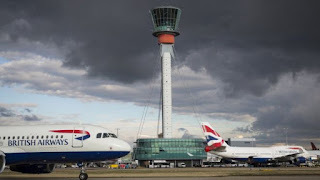 A wealthy businessman has submitted plans for a third runway at Heathrow which he says would be £5bn cheaper than the airport's current scheme. Hotel tycoon Surinder Arora has put his proposal to the government's public consultation on Heathrow. Ministers have expressed a preference for the airport's plans for a new runway and terminal costing £17.5bn. Arora Group's proposals include changing the design of terminal buildings and taxiways, and reducing the amount of land it is built on.